 Rhyta has always been interested in photography and has taken time developing skills to photograph action sports, such as soccer and horse jumping events, waterscapes, flowers especially macro imaging, portraits and more. She always wished she could work with a painter to recreate your images using oils, watercolors, acrylics or medium. 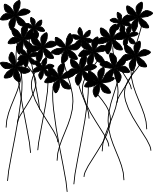 Not having the benefit of that talent, she has started converting her photographs to line drawings and painting or coloring them herself. She has found this experience of re-coloring her photographs has awakened an entirely new set of skills she needed to learn. She needed a completely different “look” at the images in her photographs. All of the details, including lighting, textures, positions, color, the total picture. Her “Livre de Peinture” is a wonderful way to expand from photography to the painting arts through an elegant coloring book. For more about Rhyta, please visit byRhyta.blogspot.com.